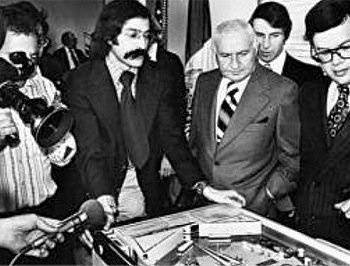 » Forum » All Pinball » The greatest single shot in pinball? 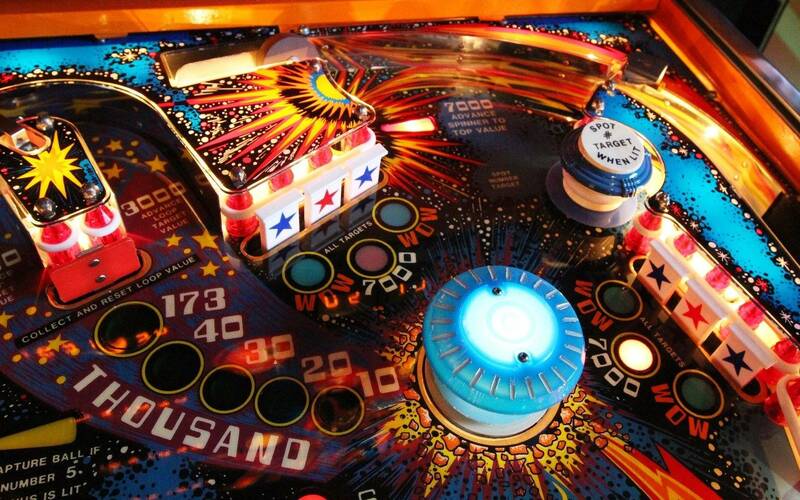 » The greatest single shot in pinball? The greatest single shot in pinball? There are 131 posts in this topic. You are on page 1 of 3. Trying to expand my collection and noticed that two of my games have a single great shot that is so satisfying when you hit it, you keep coming back to try to make that shot again. For me it is SW Premium blowing up the Death Star shot and The Hobbit, killing Smaug. Both have such great celebrations when you make that shot. Any other nominations out there for single great shot experiences that keep you coming back? The Hole in 1 shot on No Good Gophers is pretty satisfying. The shot that melts the witch on Woz. Since, I have a very low success rate, but when you do its pure awesome. I like the shot on IM for do or die as well. The shot that melts the witch on Woz. I have a very low success rate but when you do its pure awesome. I've heard a lot about this one. Will have to pull up a video to take a look. I am hoping JJP puts something in to POTC as well. The Hobbit just keeps getting better and better IMHO. Gumball on TZ? (although its pretty easy). Nice though, as you get a sweet animation, a Gumball machine unloading a ball, etc. What more could you ask for. Trying to hit fork ramp to blow up Death Star-Kabooooom! 16 as the final number you need for 5 in a line, after hitting the ball return twice. Nothing beats that for me. Killing Smaug in The Hobbit. Sooooo satisfying. The 1 million shot on Comet. Fully loaded spinner on Meteor. Lock shot on TZ to start multi ball. Making the right ramp on DM for the Super. Borg ship super jackpot on Sttng. Took a look at the video. I do like how JJP does their epic shots. Similar to The Hobbit. Flippers die, balls drain, huge light show that you actually get to watch, scenes on the LCD playing. You know that you just did something big! Mousin Super Jackpot...not just the shot, but must have angle and speed. Had to look that one up...looks like fun. Really different way to get a jackpot. Melt the witch. The frantic attempt to get the ball up to the munchkin play field, and down to the upper right flipper for the kill shot is exhilarating! As of late it is hitting the bell on AC/DC....that "BOOOOOOONNNNG" is so satisfying. I must admit, that is also a favorite. It is an easier shot and is just part of the game, but so much fun to do. Stern Star Trek warp ramp. Stern Star Wars Death Star shot. If you like the Warp Ramp on ST, try out JJP POTC. That upper loop shot is so smooth. The 50x spinner shot from the right inlane to a juiced spinner on Alien Star. It involves lining up the 5x with multiball, then alley passing the right inlane (to life the spinner for 10x for 5 seconds) and plowing the spinner. I've owned like 30 machines but nothing is better than hitting the LOTR Ring shot to Destroy The Ring. CSI Microscope Multiball Mega Jackpot. Very satisfying because it's the _24th_ shot to complete the multiball. Hitting the third jackpot in a row in Whitewater MB while having 5X playfield going. That and Destroy the Ring. Hitting the jackpot shot with the powerball in TZ is up there. Best for me would have to be hitting the scoop in a CIU mode with 2x and getting a huge bonus in MET. It's also extremely satisfying to save a multiball with hitting the snake while other balls are draining. Ripping a spinner on an EM when it goes from 100 to 1,000 points a spin. It sounds amazing as well. Hitting the phone to catch the killer in WhoDunnit is pretty satisfying. They do everything they can to force you to hit that shot on your own and not by accident. F14 yagov kicker. Best kicker in all pinball. Goldeneye super jackpot/knock the ball off the dish. Hitting the Ricochet shot in Dirty Harry. Rrrrrricochet! Hand's down, Playing and Completing Stiff-o-Meter, Scared Stiff. Shooting the ball into the ring in LotR never gets old to me. I'm not even talking about just DTR, but in general when you get a nice clean shot and the magnet grabs the ball. Love it. And the audio/animation timing with it is perfect. 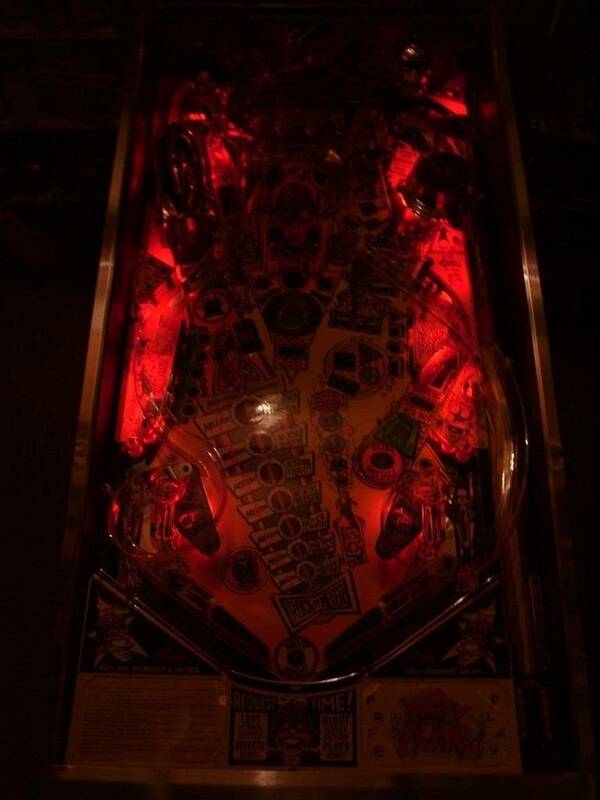 Lots of great shots in pinball though, really hard to nail any single one down! I really like the left orbit(keeping right flipper held up) to HQ shot on Dirty Harry. Smart Move! ball came back on the right flipper, direct volley shoot, and again right perfect in the lane, and boom SUPER JACKPOT !!! Whirlwind 3-way combo (Left orbit between pop bumpers to upper right flipper, upper right flipper to inside of ramp returning to upper right flipper again, upper right flipper to ramp) Cool music! Agree, that's a great one Joey. I also like passing through the spinner on Firepower to lock the third ball and start the countdown to multiball. Kinda hard depending on how game is set up, but addictive!